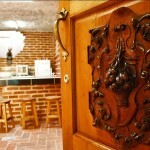 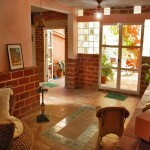 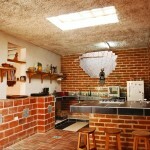 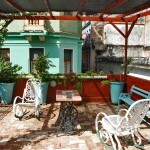 In the very heart of Old Havana exists a house that mix lodging with an exhibition of curiosities and antiques. 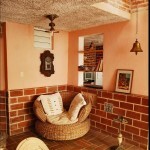 Surrounded by a colonial atmosphere of family intimacy, a magic world of nostalgic delights carries the lodger to an universe of imagination and fantasy. 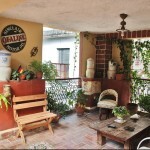 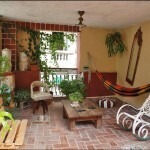 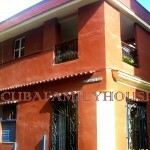 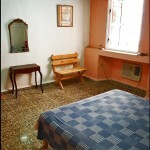 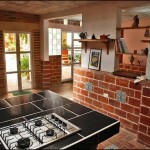 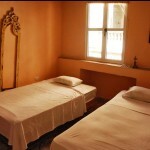 Carlos’ House, located at the intersection of Villegas and San Juan de Dios Streets, has two comfortable rooms to rent and one of the best terrace with balconies in Old Havana.